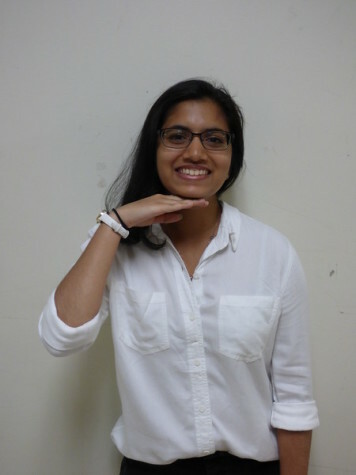 If you ever see a name that you don’t know how to pronounce, there is a solid 87% chance that it is sophomore Srishti Mathur’s name. She enjoys wasting her time on Netflix, social media, procrastinating, and pretending that she knows what she’s doing. This is her first year on The Web.